I spent too much time on Facebook! CLINK HERE for the actual link! 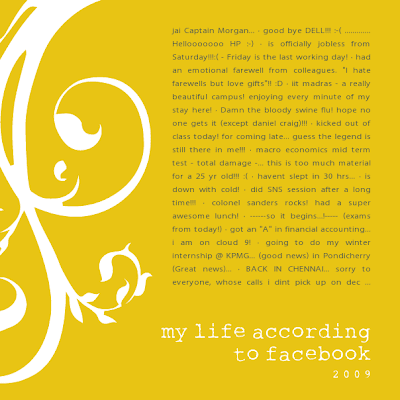 cool post...must be enjoyin ur life at facebook!